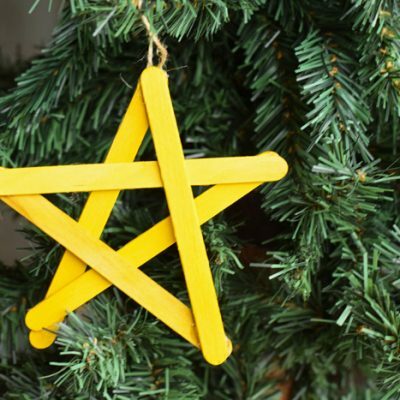 I’ve had lots of great reader feedback on the Sunday School and Children’s Church Crafts that I’ve been sharing over the past few months. 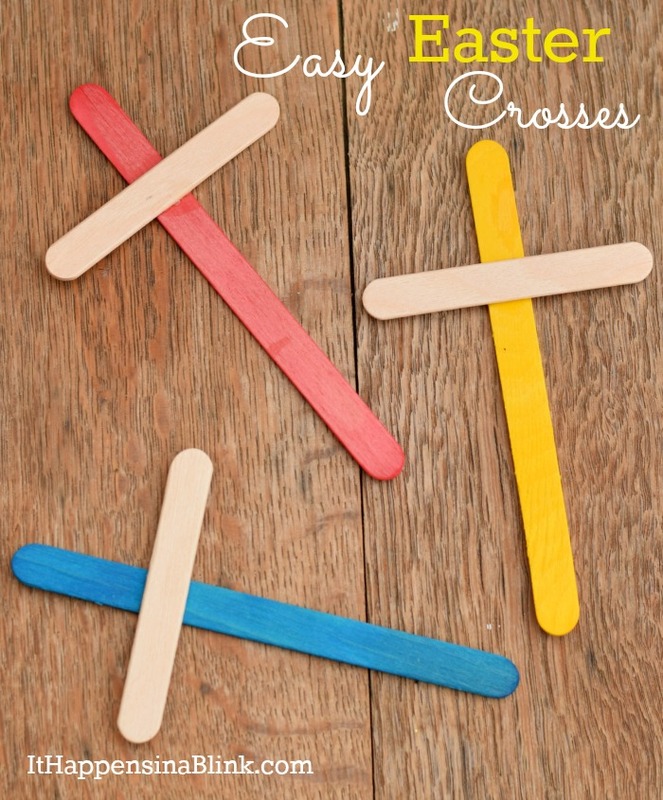 For those who are preparing their crafts for the Easter season, here is a craft of Easy Easter Crosses to get your plans started! 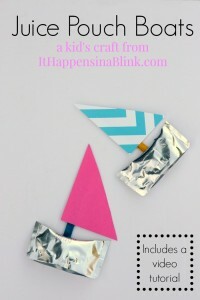 This craft only requires three supplies. 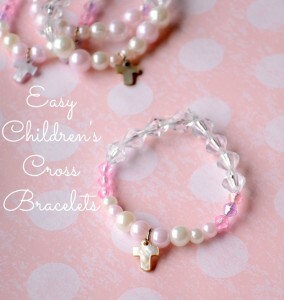 I’m also sharing a few Easter gift ideas that can be purchased from Family Christian Stores. 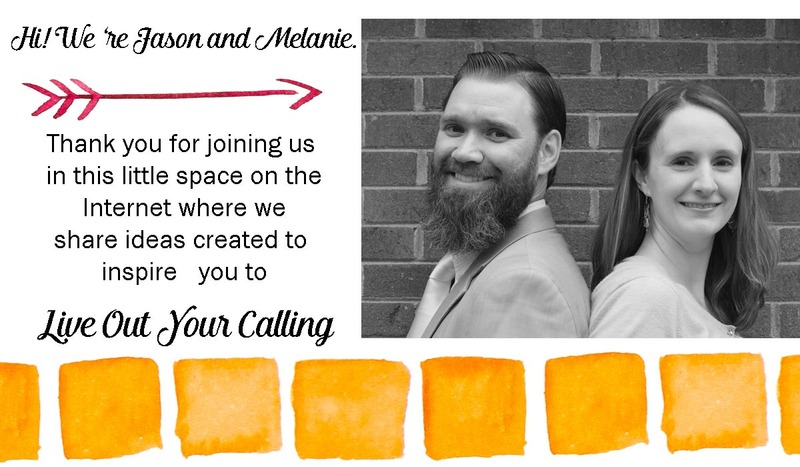 I’d like to thank them for sponsoring today’s post and the GIVEAWAY at the bottom of the post! 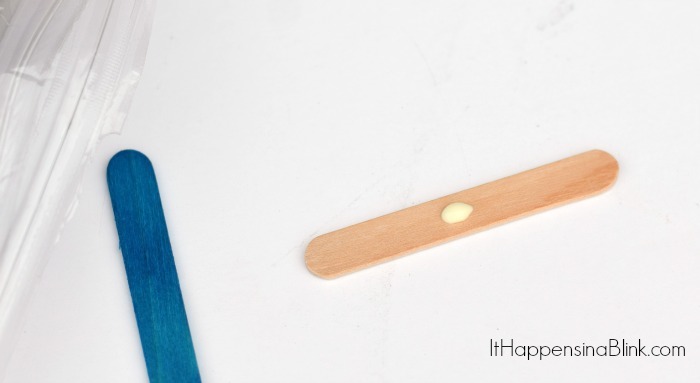 Apply a spot of wood glue to the center of the mini wood craft stick. 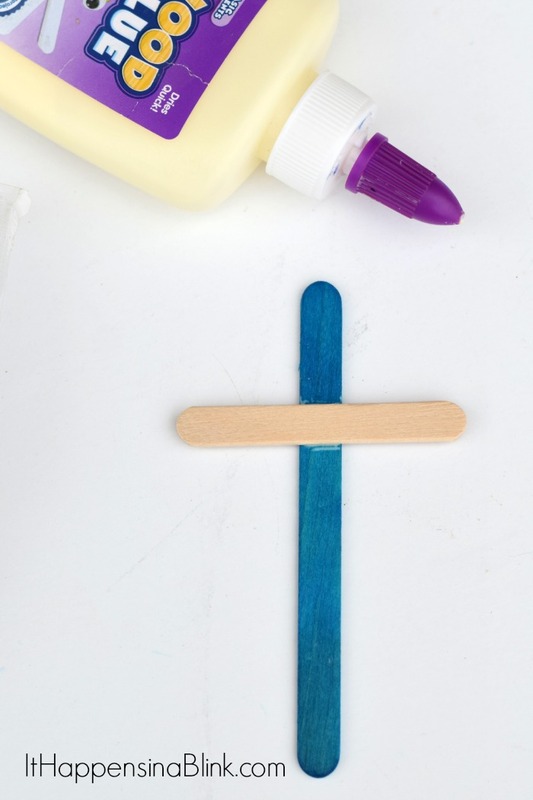 Secure the mini wood craft stick to the colored wood craft stick in a cross shape. 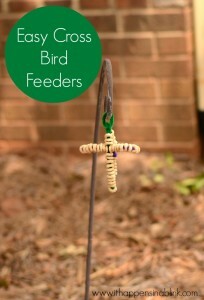 This is an excellent budget craft for churches. 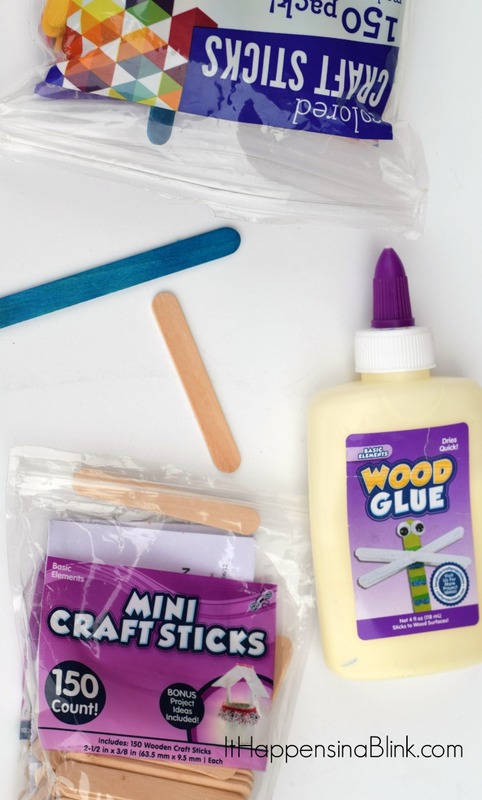 If you do not have colored craft sticks but already have the plain wood ones, let the kids paint them. 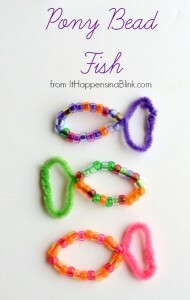 If you’re looking for a few items for Easter party prizes or baskets, these from Family Christian Stores are a hit with my kids! 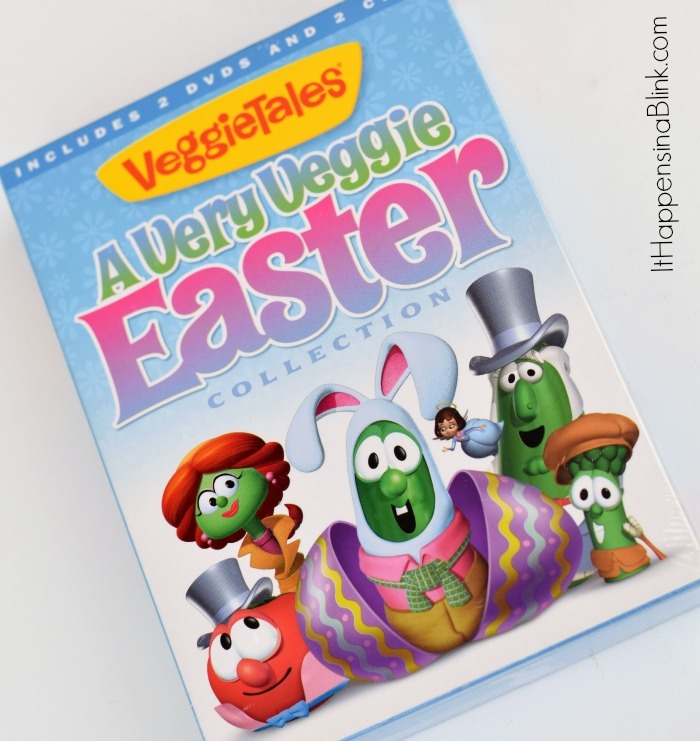 A Very Veggie Easter Collection from VeggieTales is a fun way to focus on Easter with smaller kids. 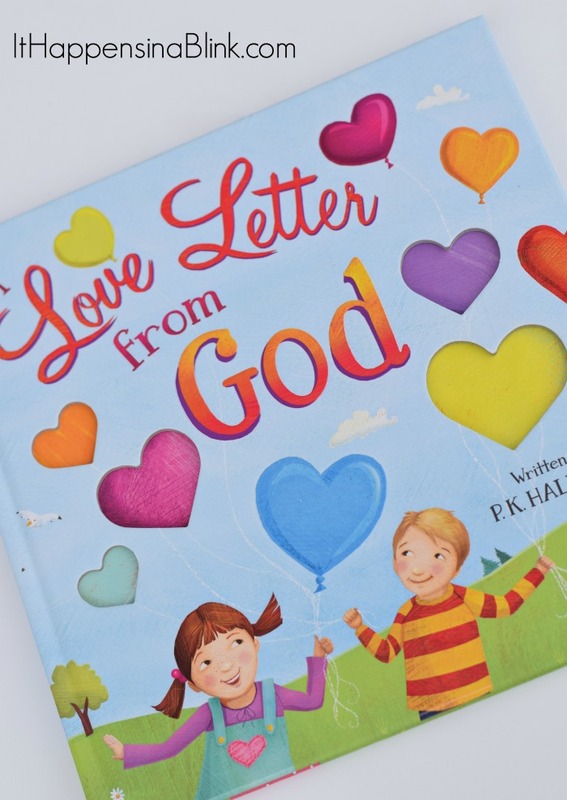 A Love Letter from God is a sweet book that is one of my daughter’s favorites. 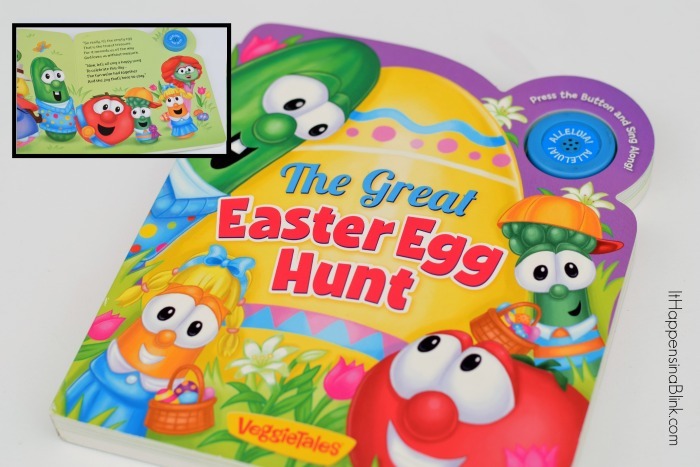 My personal favorite is The Great Easter Egg Hunt book from VeggieTales. Come on, who doesn’t like a book that sings? 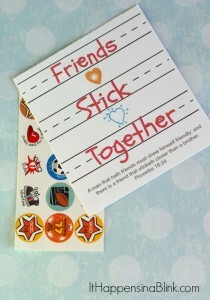 I’m happy to give one reader an opportunity to go pick up these, or whatever items that they would like, from Family Christian Stores with a $25 Family Christian Stores Appreciation Certificate Giveaway! 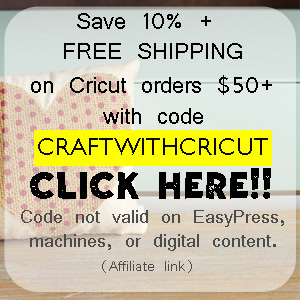 Simply use the below Rafflecopter form to enter to win. 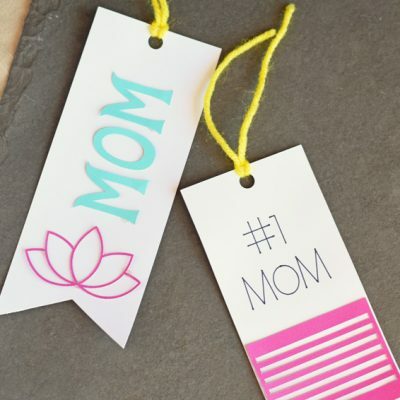 This giveaway is in no way affiliated with Facebook, Twitter, Pinterest, or Instagram. Winner will be contacted via email and will have 48 hours to respond in order to claim their prize. Giveaway will be fulfilled by Family Christian Stores. Veggie Tales are the BEST! 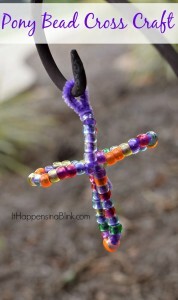 I love your crosses too! 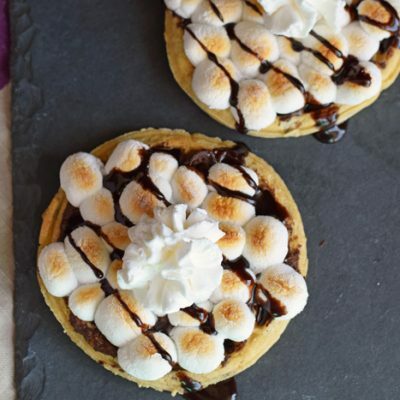 I would like to buy a book from Karen Kingsbury. I would love to buy another What’s in the Bible DVD! 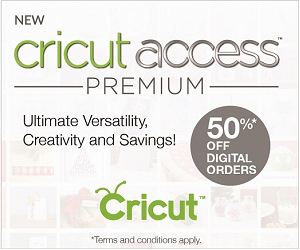 I use my Family Christian certificates to buy gifts for my family. They helped me to buy gifts for my husband and son for Christmas! If I win, I would like to buy a devotional book.